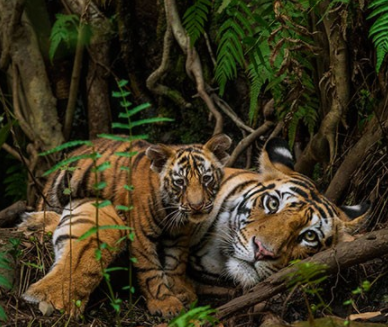 National Geographic photographer Steve Winter’s “On the Trail of Big Cats Tour” has engaged sold-out audiences across North America and educated attendees about how to help save the world’s big cats. From trekking India’s Himalayas in search of rare snow leopards; to stalking the elusive jaguar through Latin American jungles; to chronicling the nocturnal activities of the “American lion” or cougar, there is nowhere Winter won’t go to come face-to-face with his subjects. “Steve inspires audiences with stories from his assignments, but he also invites them to become invested in what’s happening with big cats,” said Andy van Duym, Vice President for National Geographic Live & Speakers Bureau.